New York-based online content promotion company Outbrain is buying native advertising company Zemanta, the companies announced Tuesday. 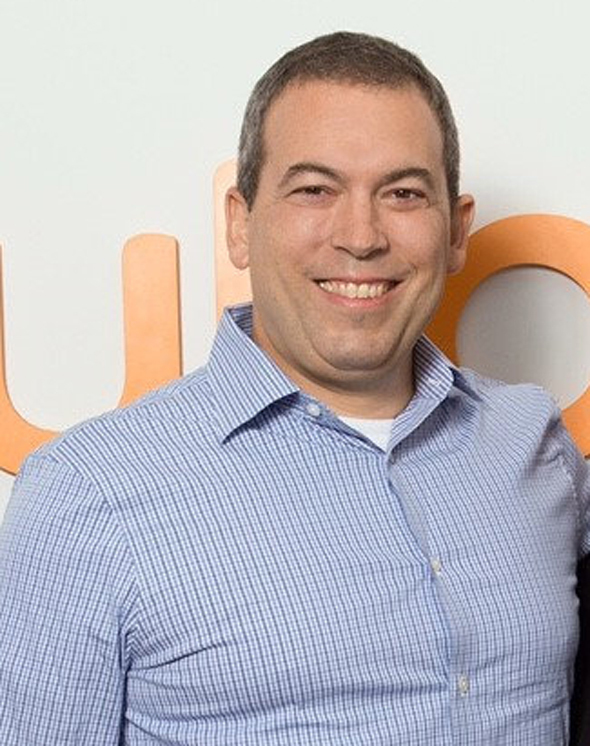 Founded in Israel in 2006, Outbrain is currently one of the two biggest players in its domain, alongside Taboola, another Israeli founded company headquartered in New-York. 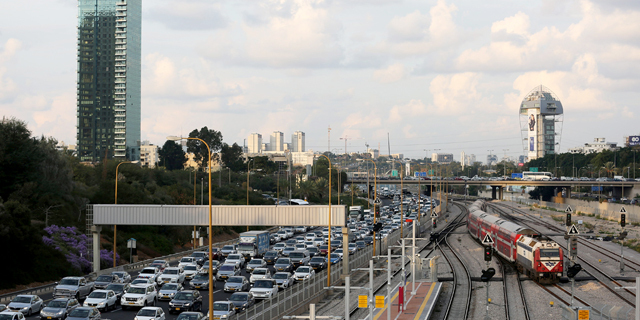 It currently employs around 400 people in the U.S. and Israel. Distributing content through sponsored and non-sponsored links published on content websites, Outbrain pays publishers for media space on their website, and gets paid by advertisers. The company lists Fox News, CNN, Sky News, The Guardian and Le Monde as customers. As competition has driven down margins in their domain, both Outbrain and Taboola have been active in recent years as buyers, acquiring small advertising technology companies. The announced deal is Outbrain’s fifth acquisition to date. Founded by Slavonic entrepreneurs in 2007, Zemanta is headquartered in New-York and in Ljubljana, Slovenia. The company was one of the first Slovenia-based companies to attract prominent venture capital investors from the U.S., including an investment by New-York based venture capital firm Union Square Ventures.